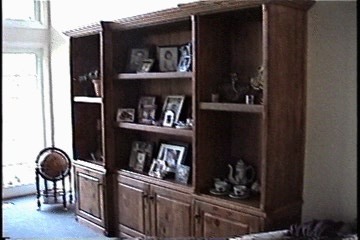 A knotty Pine Cabinet for the Living Room with a 'Bees Wax' finish. 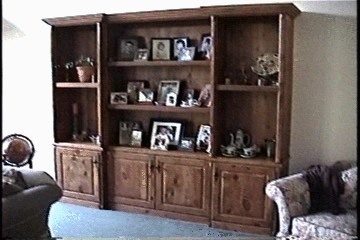 The Crown Moulding is an assembly making this unit movable as pieces. 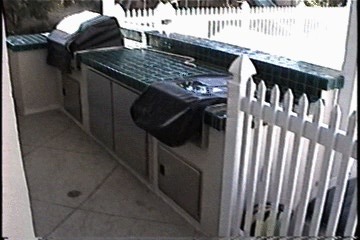 The Depth changes and large Open Areas are a great place for those Family Pictures. 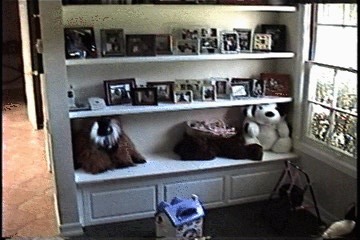 The Kid's Toy Box... and Family Room Shelving. The Lid to the Toy Box has dampers to protect the Little Fingers. 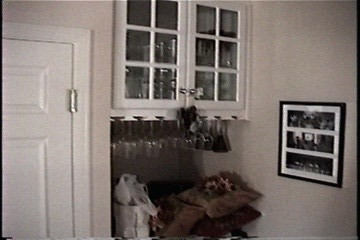 A Stem Rack mounted to the underside of the Bar Upper Cabinet. 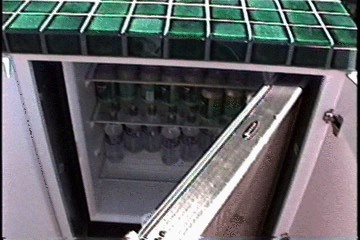 A Refreshment Refrigerator set inside of an insulated Cabinet out by the Tennis Court. 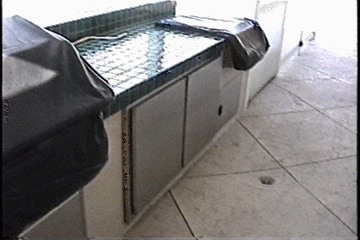 Stainless Steel wrapped over conventional Cabinetry used in an Outdoor Cooktop Application.